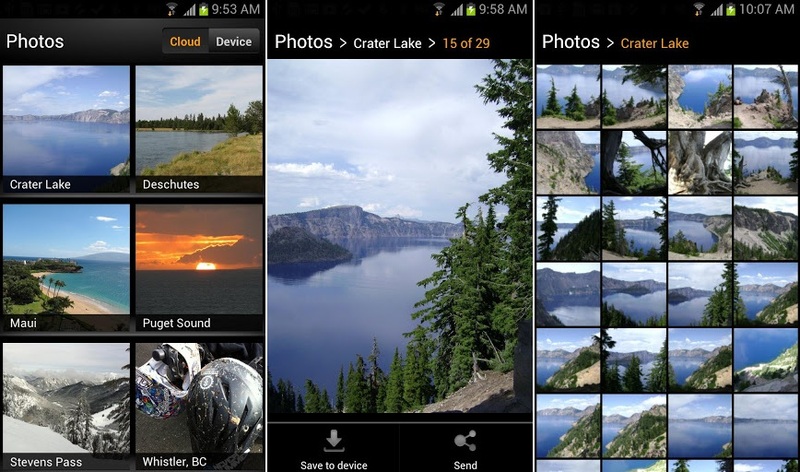 Amazon just launched their newest creation, Cloud Drive Photos, to Google Play. Upon download, users are given 5GB of storage to use for safekeeping their photos instead of worrying about having them on their phone’s storage. From the app, you can share your photos to social networks, view photos in “stunning layouts” (that’s a bit much), and more. No word on if there’s an auto-upload feature, but if there isn’t that would be a good feature to include in a future update. Can’t argue with free online storage, right?